Hygge the Fall 2017 Trend Inspiration with the best Fabrics! The cold nights are coming in and in the world which seems to get busier every day the need to sit back, relax and enjoy has never been more prevalent. With Hygge, Cozy is the Mood of now. Long before we’ve had the perfect night in, the Danish had a word for it: Hygge (pronounce as Hoo-Gah). It’s a Scandinavian way of life that stands for sharing with family and friends, warmth, cosiness. It’s built around an appreciator for the little things and it’s a tradition in Denmark, which ranks no.1 in the latest World Happiness Report. The art form of creating intimacy in any given moment. A social occasion for loved ones or all by yourself, calm the nerves and sooth the senses. It doesn’t only breaches weather and seasonal barriers, but also social ones. Hygge… A source of happiness. 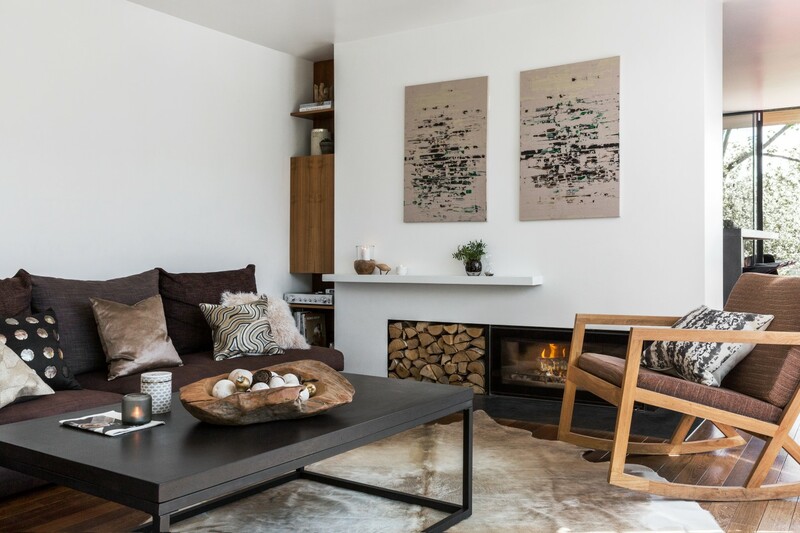 When you think of a warm cosy interior to create the perfect relaxing moment, the mind goes instantly to soft textures which add another dimension to any interior: chunky knits, faux fur and fluffy woolen rugs. 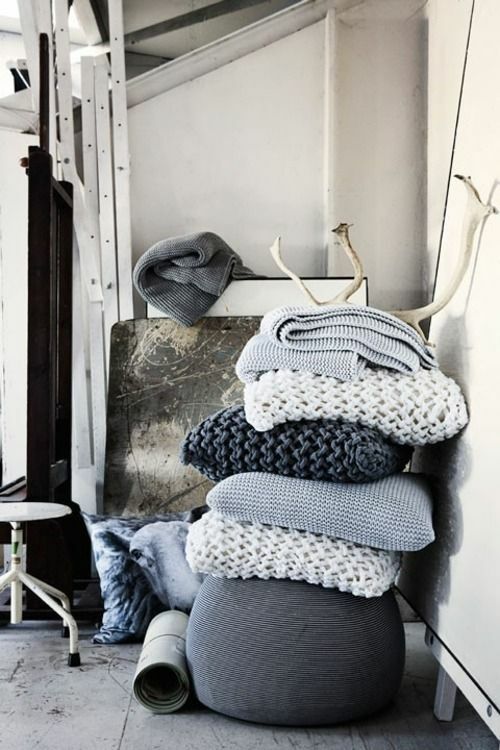 All made from the softest materials from merino wool to cashmere, textured accessoires are a huge trend at the moment and there is no setting more hygge. Scandinavian countries have embraced the power of the warming glow of candlelight. Scented or unscented, candlelight transforms the clean, fresh style of classic Scandinavian interiors into a flickering escape from winter’s cold. Lighting up a candle is seen as one of the most fundamental hygge moments to achieve. There are even Hygge fragrances with notes of brewed tea, strawberry cake, rose petals and wild mint for the ultimate experience. Hygge is never not about extravagance. The settings are not about wowing or impressing guests, they are about creating a warm and inviting atmosphere that friends and family never want to leave. Dinners don’t need to be styled perfectly with a 10 course tasting menu and parties don’t need a long list of cocktails. 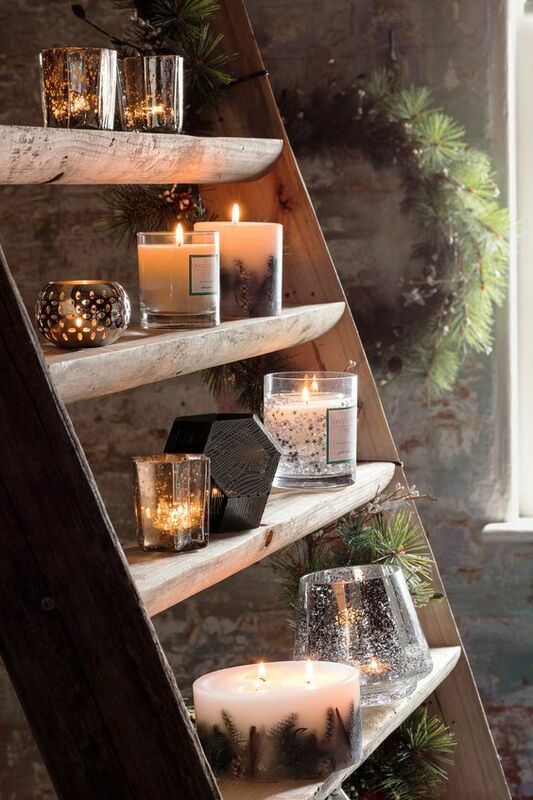 Take gatherings back to basics for a more natural and laid back feel. The key is to enjoy the environment around you and no where it is more essential than at home. Each room needs to be a sanctuary to sink into at any given moment and therefore filled with key items to allow you to do this. Due to increasingly stress full lives an emphasis is placed on the need to ‘escape’ everyday life to experience the true relaxation. You don’t need to overhaul your interior to make it more hygge, tiny additions can transform any moment. Treat yourself to your favorite coffee, indulge a new bubble bath for long dips by candle light or finally put your favorite photographs on the wall are instant mood lifters whenever you use/see them. Do it with friends; uplift others, test out your baking skills and take your creation to a friend you haven’t seen in a while. Take up a (new) hobby: take your favorite hobby to enjoy in the home allows you to switch off and refocus the mind. Turn off the TV and grow to love something that you can nurture during your hygge moments in home. Crafty hobbies as sewing and knitting have been gaining popularity in recent years are perfect to teach yourself and help to relax and calm your being. Take time and enjoy! Hygge can be enjoyed all year round. Take your friends to the local park for a picnic, or chill out in the sun with your favorite magazine and a drink to experience hygge in warmer months. Dinner in the backyard is a perfect summer moment for this.